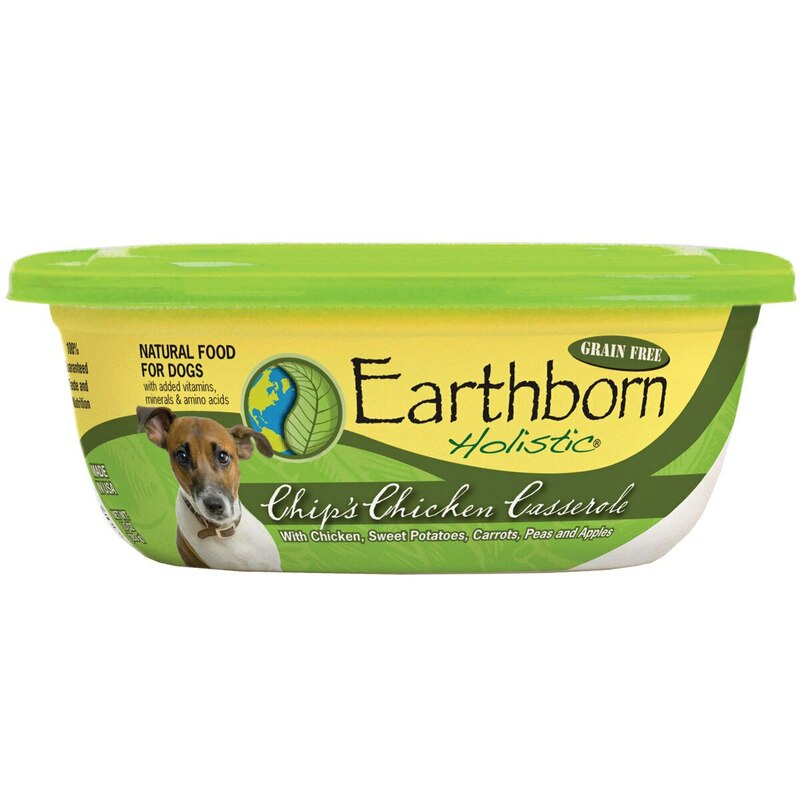 Earthborn Holistic® Stew is an excellent source of high-quality protein for puppies and dogs. Formulated for optimal overall health benefits, this grain & gluten-free recipe is full of nutrient-rich potatoes, wholesome vegetables & fruits, vitamins, minerals and other essential nutrients. 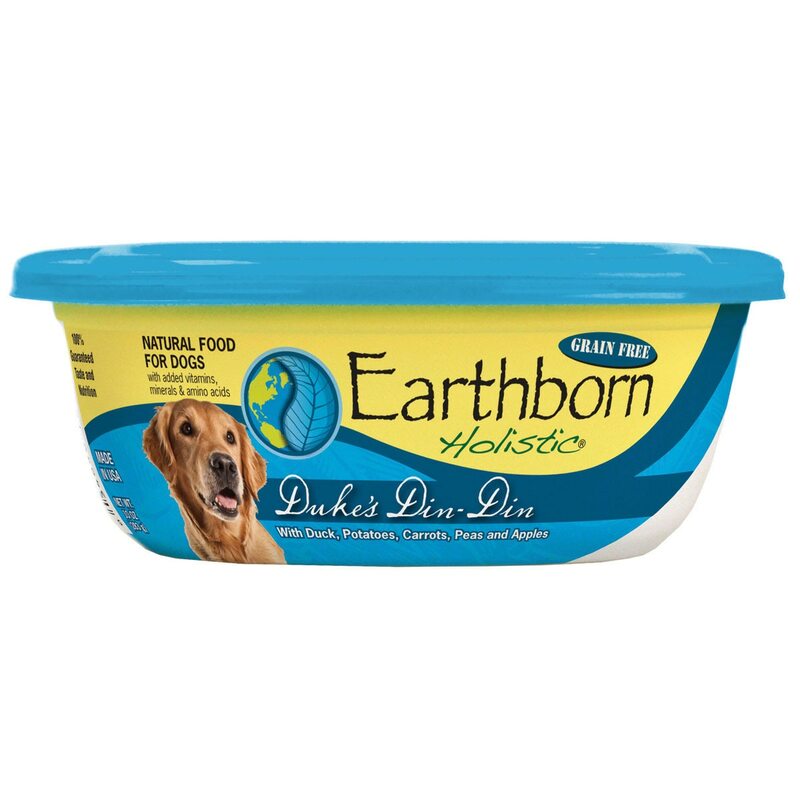 When feeding with dry product, one container of this product replaces approximately 3/4 cup dry pet food. 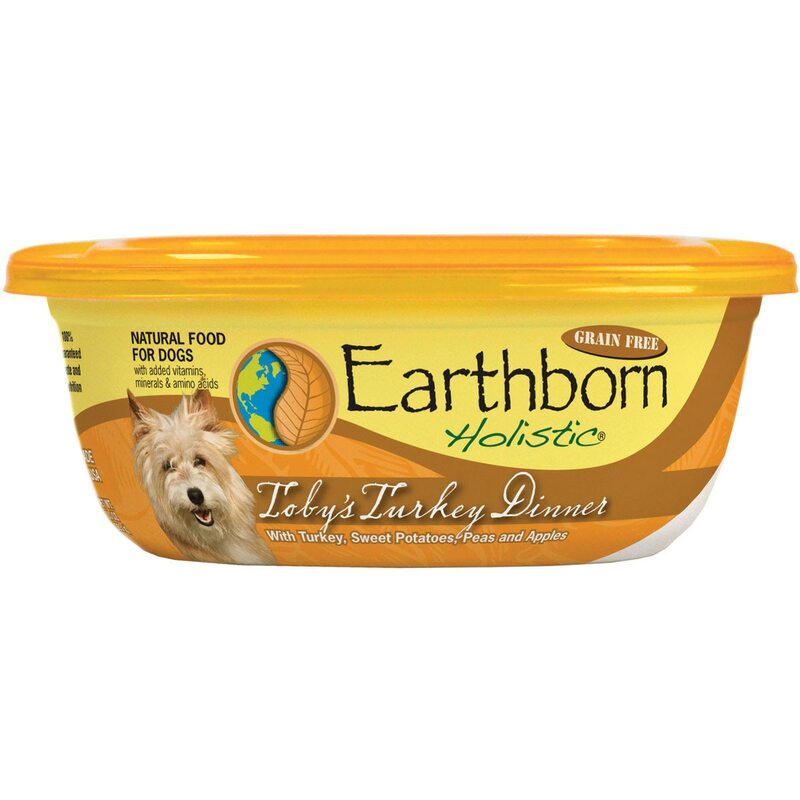 Earthborn® Holistic Grain-Free Stew is rated 1.0 out of 5 by 2. Rated 1 out of 5 by Christine from Upsets dogs stomach My dog has had endless stomach problems since the chicken stew smart pak wet food was discontinued. She has had bi-weekly diarrhea, but her annual came back completely healthy, so we are assuming it's this food since it's the only thing that has changed in her routine this year. Very high in fat - she has gained a noticeable amount of weight with the same activity levels and the recommended serving size. It contains nearly no vegetables, contains potatoes (which can be toxic to dogs? ), and is very soupy and has little to no fibre. I really miss the original smartpak wet food and after giving this more than a fair shot, am very disappointed in this product. Rated 1 out of 5 by Emily from Much higher in fat than the Pumpkin Stew This is the substitute for the Pumpkin Chicken Stew that was discontinued and it has much higher fat percentage so was not a good substitute. We had to return the food because it was causing our dog's pancreatitis to act up. We will probably just have to make her food ourselves.